An engineering education powerhouse and the largest college of engineering in New Jersey. Newark College of Engineering (NCE), known originally as Newark Technical School, opened on February 9, 1885 as one of these new engineering institutions with 88 students who attended despite a terrible snow storm. 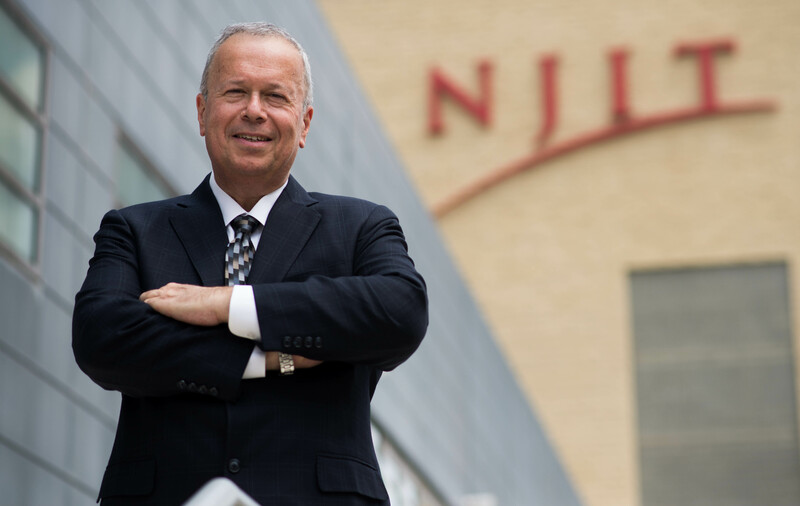 Today, NCE serves as the largest college at NJIT offering 17 undergraduate, 18 graduate and 10 Ph.D. degree programs. Moreover, in December 2017, NCE opened a 10,000-square-foot Makerspace, a rapid prototyping and collaboration facility where students, faculty and industry partners can create and test ideas, put theory into practice, and turn ideas into reality. In November 2018, to address the growing demand for comprehensive training in engineering design and management, NCE launched the School of Applied Engineering and Technology. In addition to NCE’s focus on industrial education, production and manufacturing whose roots began in the late 1800s, our current interests are in medical devices, avionics, communications, aerospace, robotics and transportation. We are also addressing the needs of service industries including those engaged in finance, media, pharmaceuticals, environmental remediation, fashion, transportation, communication and information. Regardless of the fundamental shifts that engineering had experienced since NCE was established a century ago, engineering and technology have been then, as they are now, exciting, appealing and ever expanding. We are more science-based and science-focused since NCE ’s inception. Many of our classes and research groups are immersed in theoretical work, often closer to applied mathematics than to traditional industrial product development. We recognized that a deeper theoretical background – in mathematics, physics, chemistry and increase the life sciences – is essential for modern engineers and for continued progress of the profession.